Posted 12:24 pm by Nansy Mekhail & filed under Drug & Device. Posted 12:16 pm by Nansy Mekhail & filed under Drug & Device. Posted 4:23 pm by Nansy Mekhail & filed under Drug & Device. Posted 8:54 pm by Lindsey Carr & filed under Drug & Device. 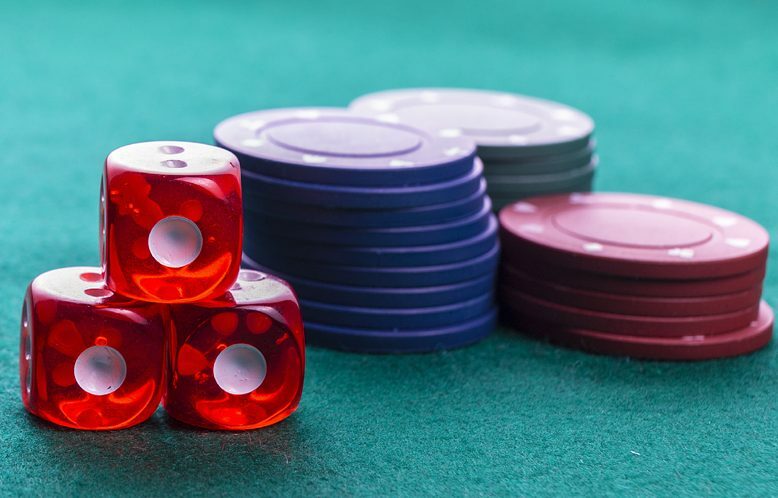 Law360 reports that dozens of federal court lawsuits alleging that Bristol-Myers Squibb didn’t provide adequate warning to American users about the risk of compulsive gambling associated with the top-selling prescription antipsychotic drug Abilify. Attorneys have asked the U.S. Judicial Panel on Multidistrict Litigation to consolidate the cases in Florida. Posted 8:30 pm by Nansy Mekhail & filed under Drug & Device.